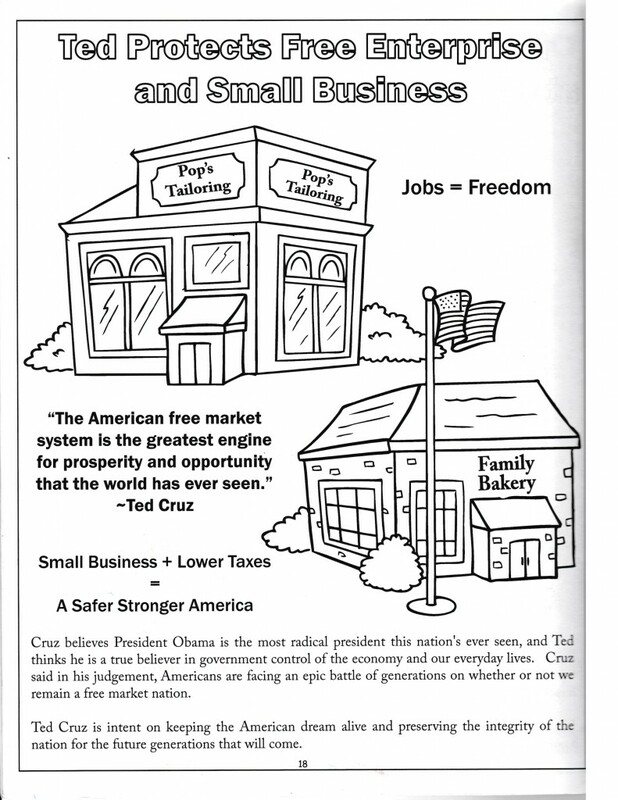 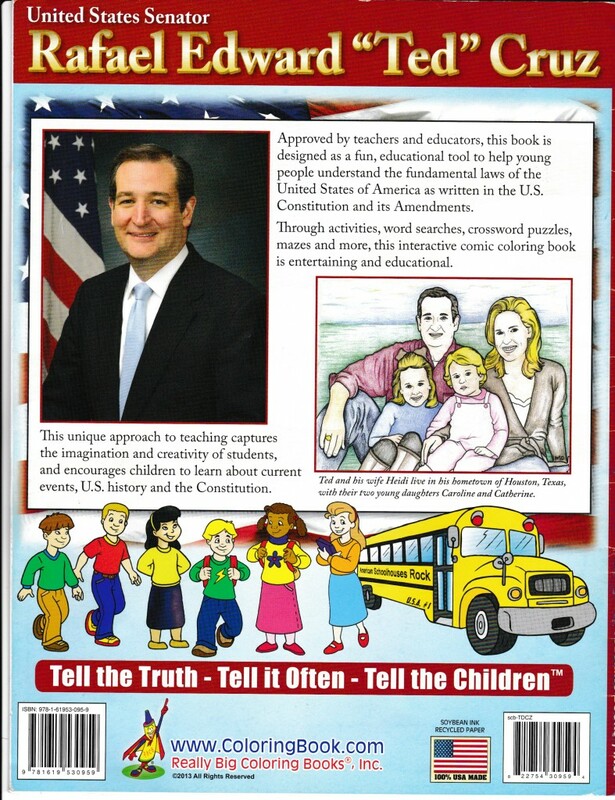 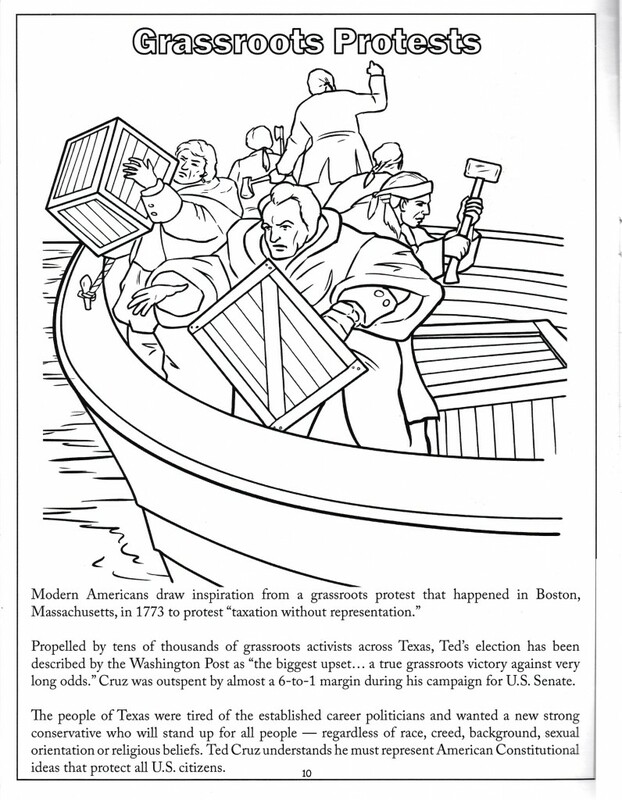 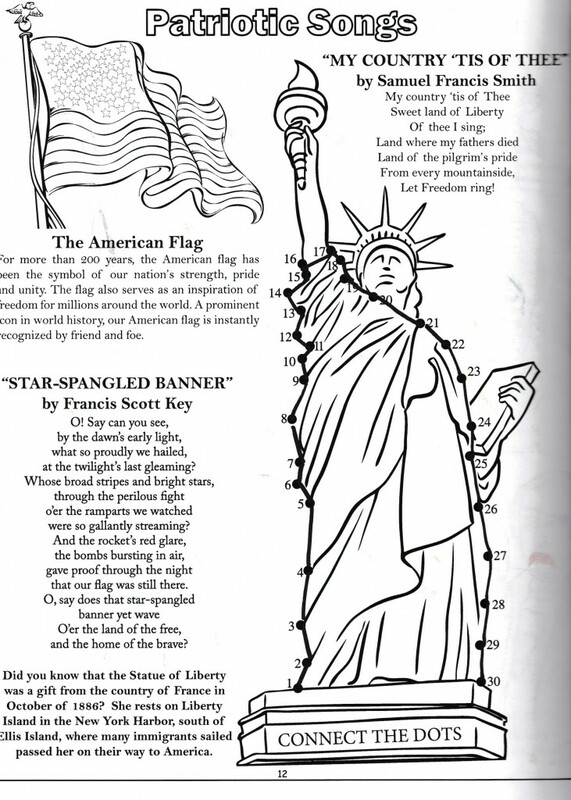 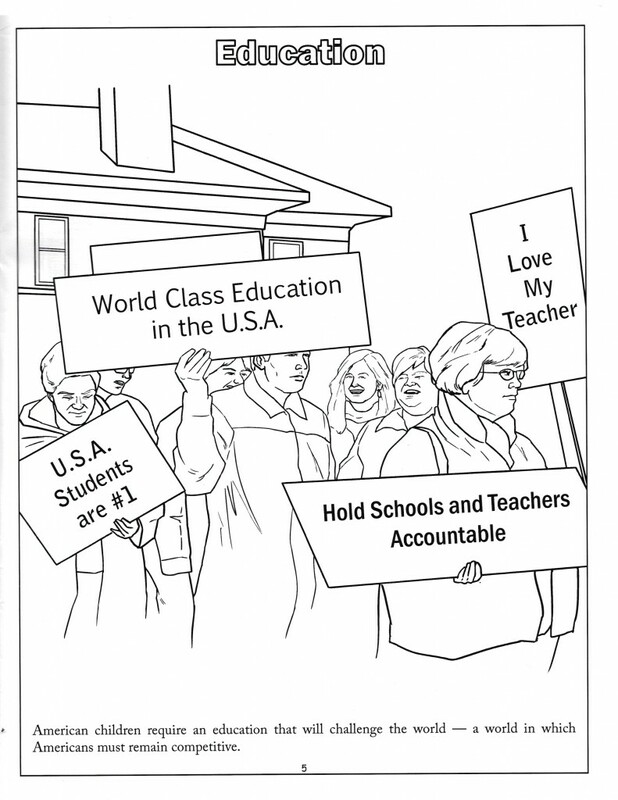 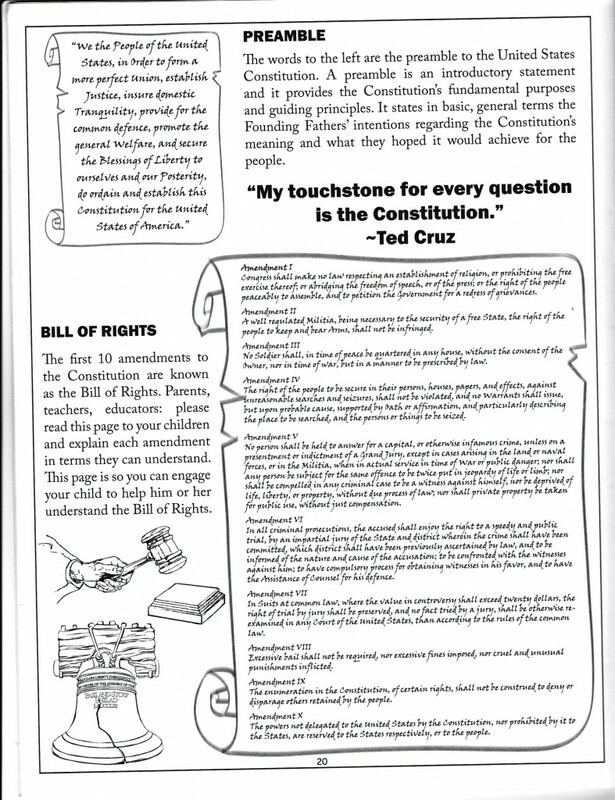 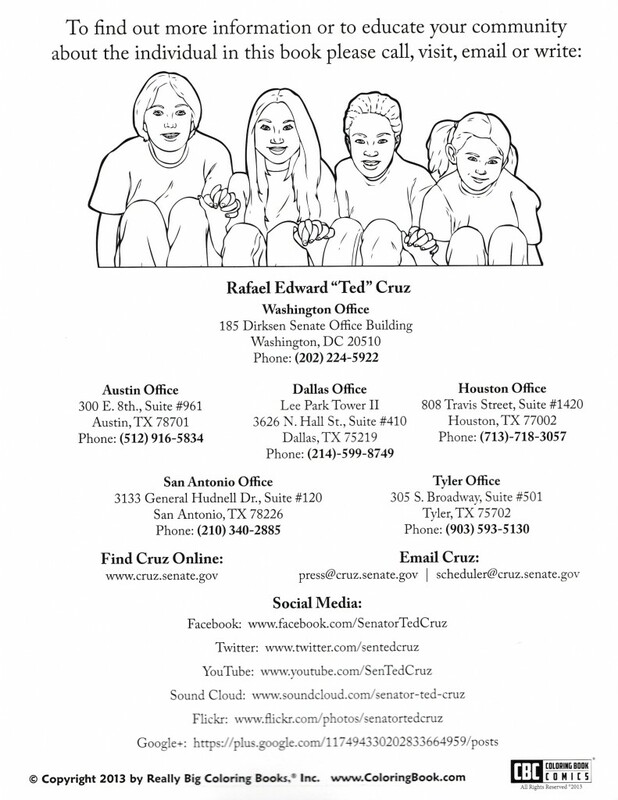 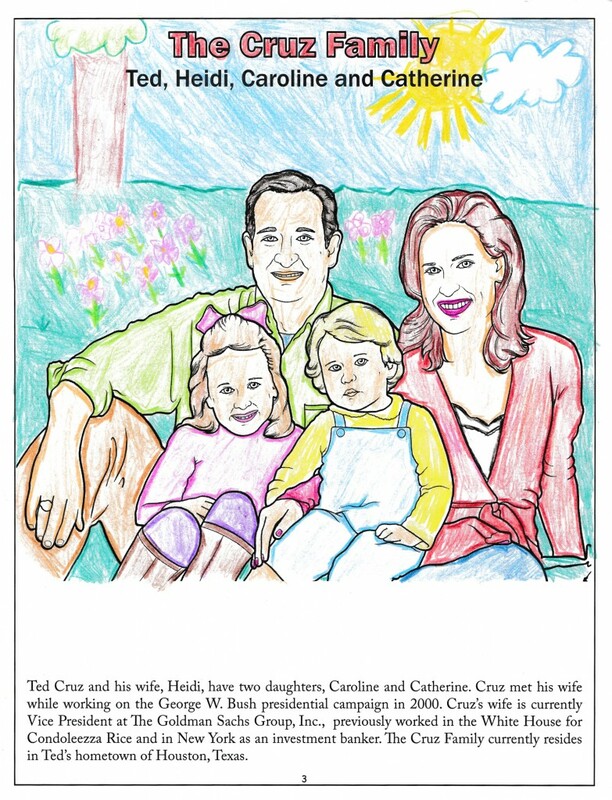 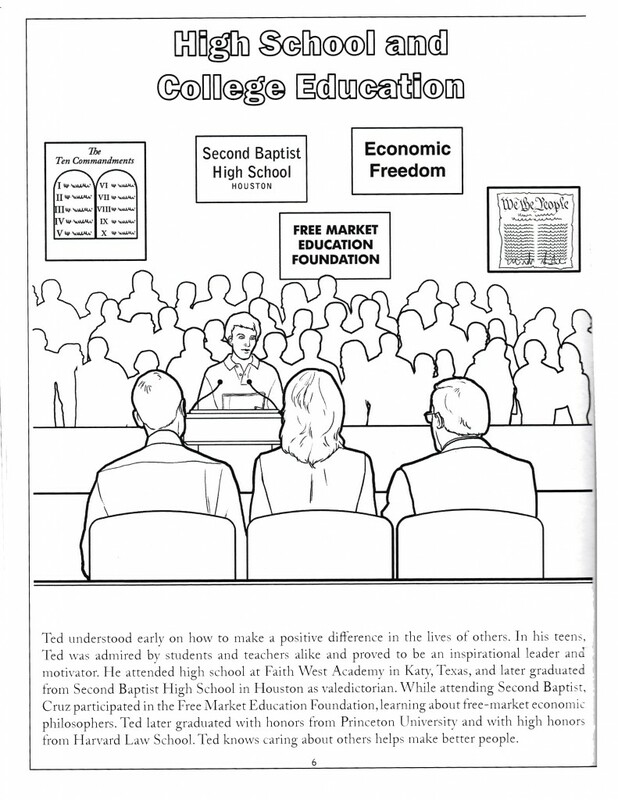 The Fight for The Ted Cruz Coloring Book - Mitt Romney's Wife. 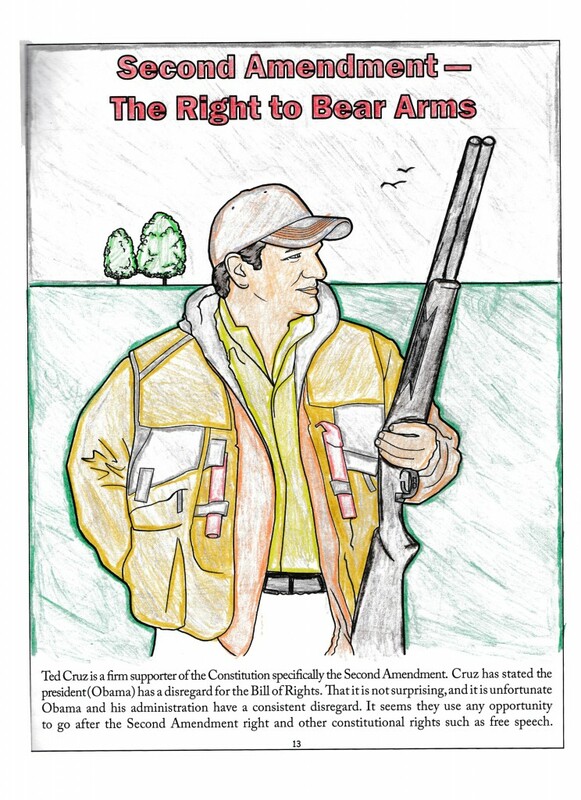 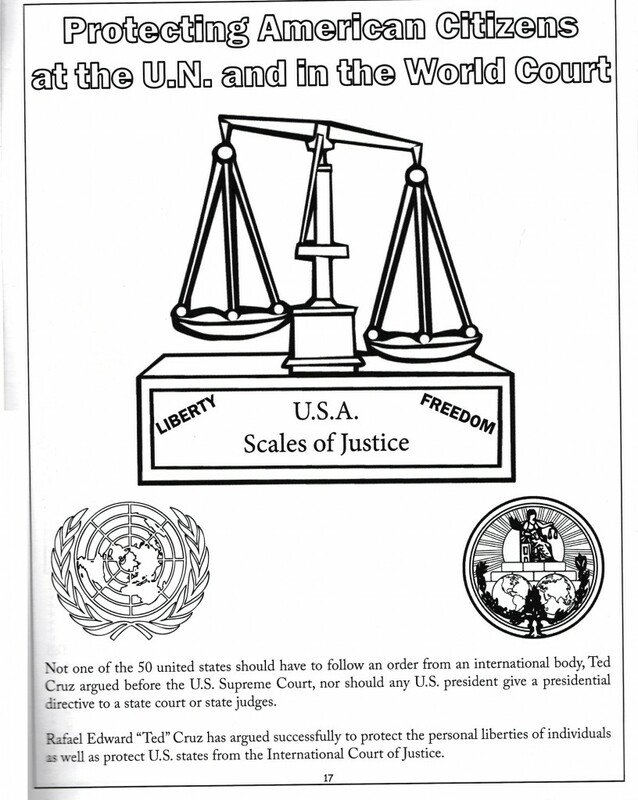 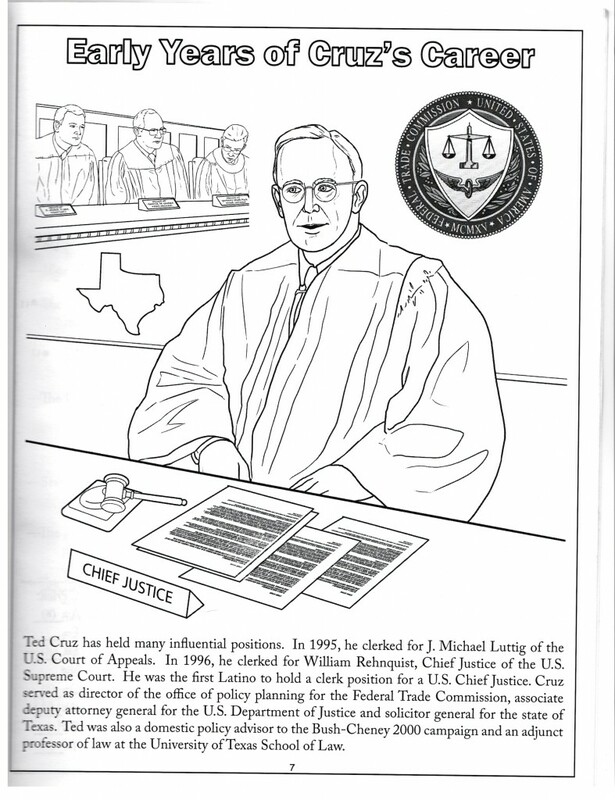 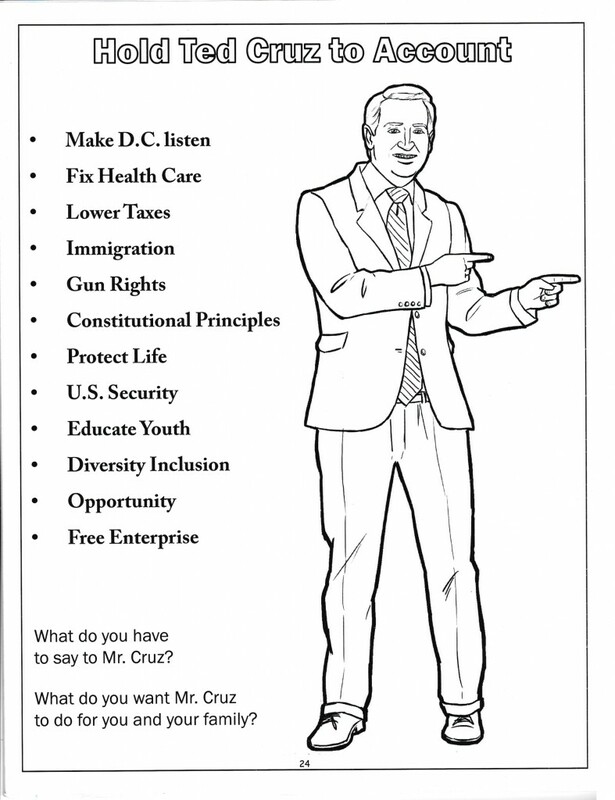 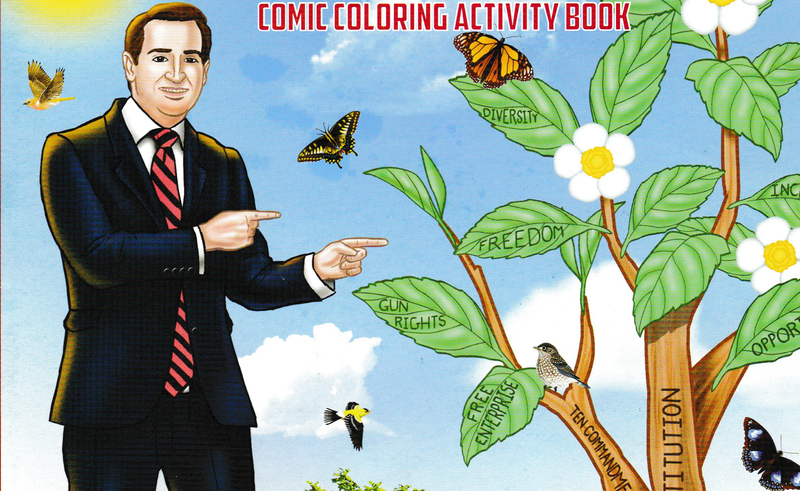 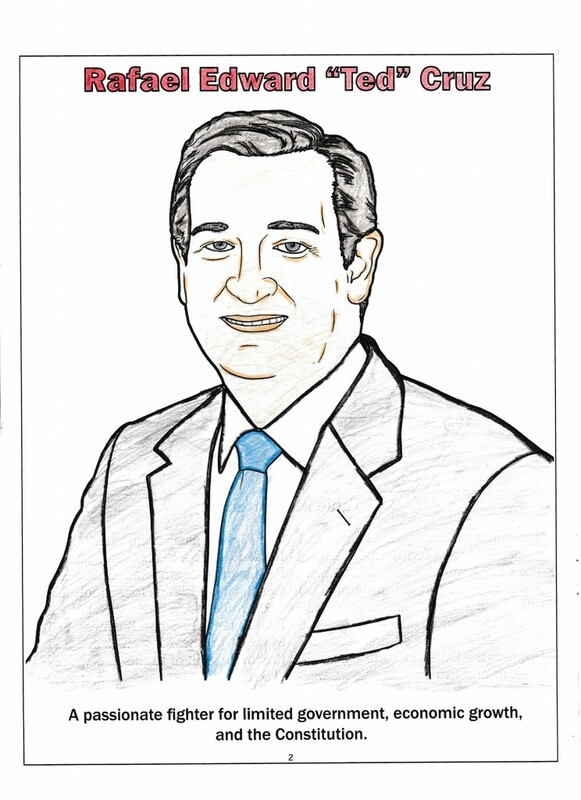 It took 757 days to receive my Ted Cruz to the Future™ coloring book. 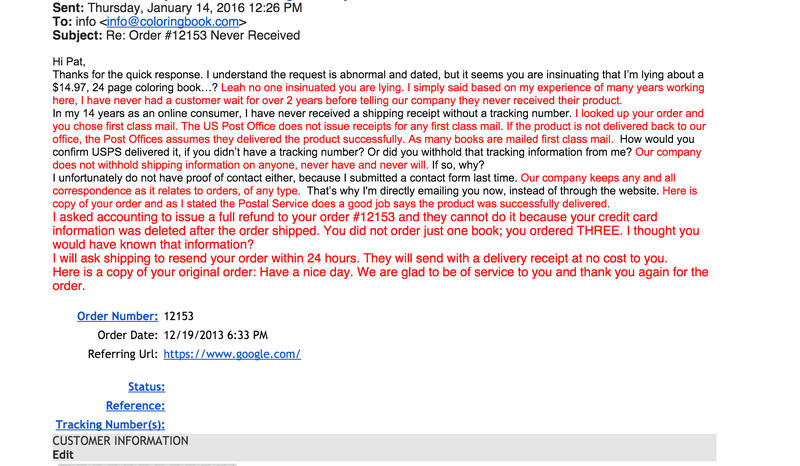 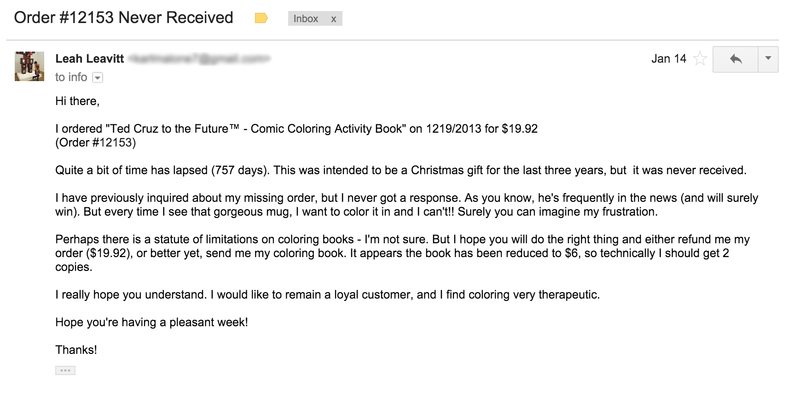 Read my absurd email thread with customer service, and enjoy the hellish contents of his coloring book. 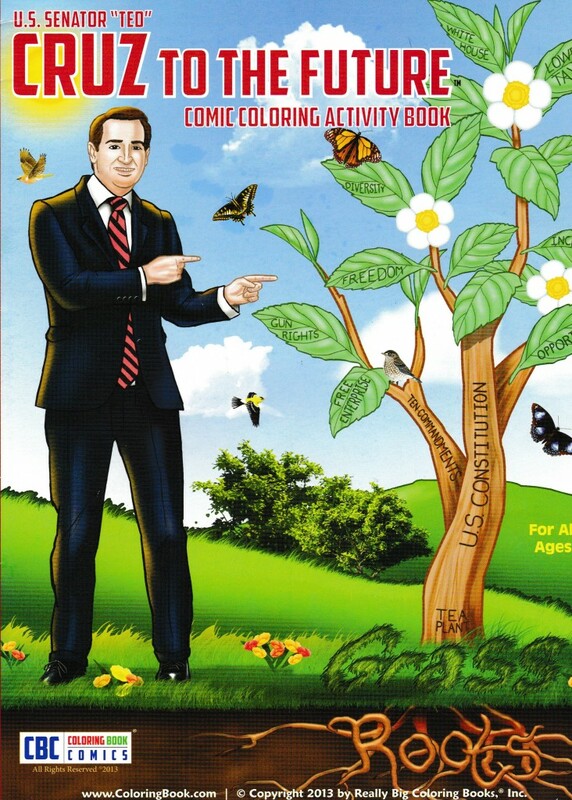 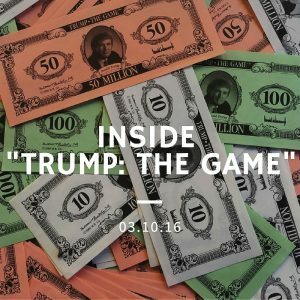 Literally the worst gift a child could receive – both nightmare fuel & pure indoctrination. 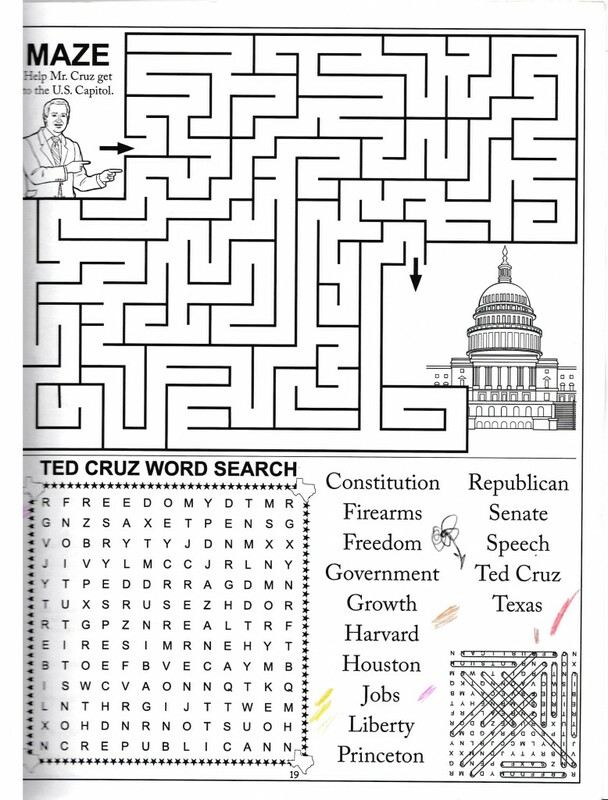 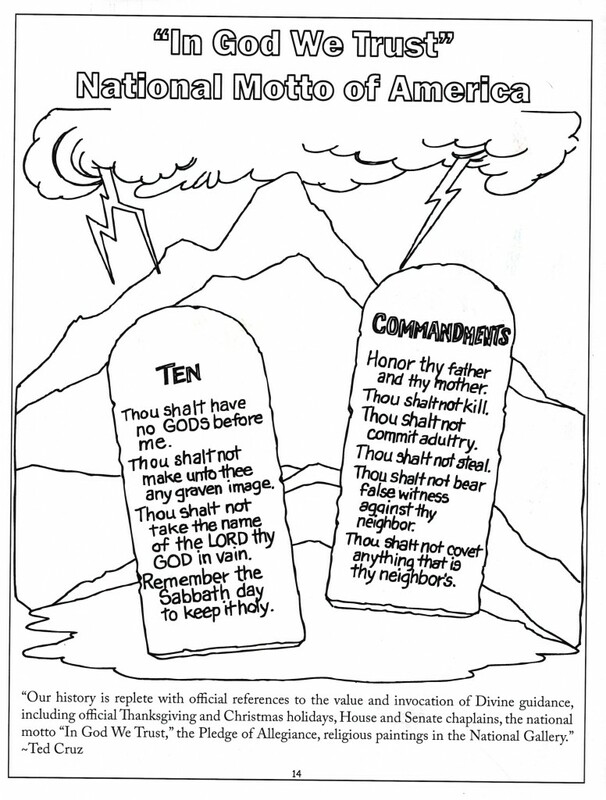 … the novelty wore off and I could not complete the coloring book. 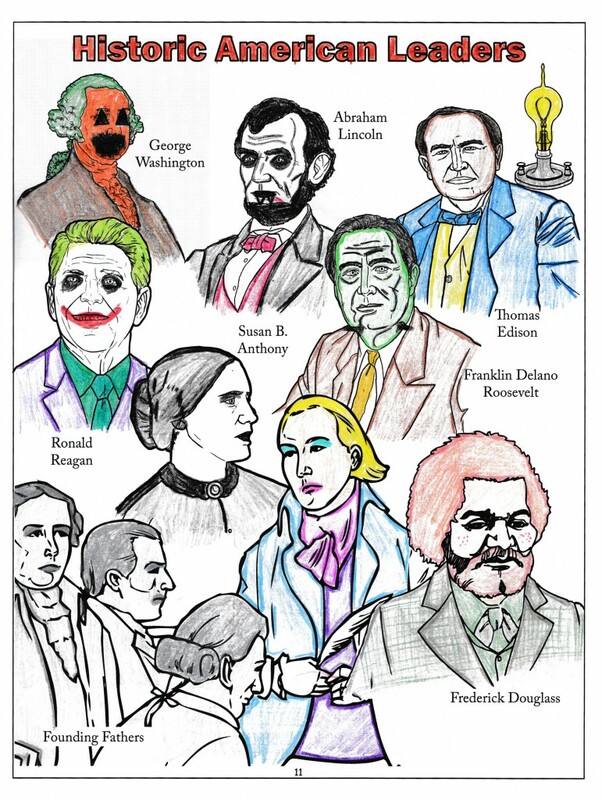 Haha this makes me so happy! 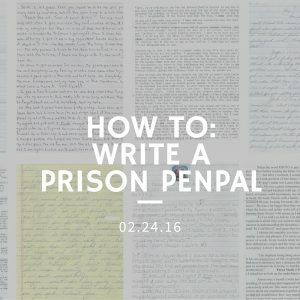 I’ll definitely be adding more content. 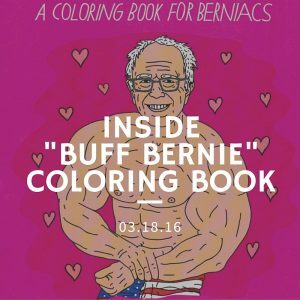 You can follow me on Facebook if you want to see updates! 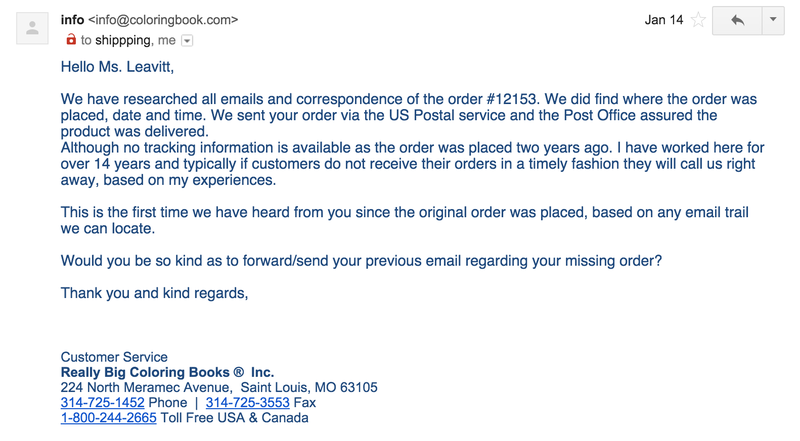 I did not test this on IE – thanks so much for the heads up!